designtocaredaily: Did you know that for 150 years the Moon has not done what it is about to do now? 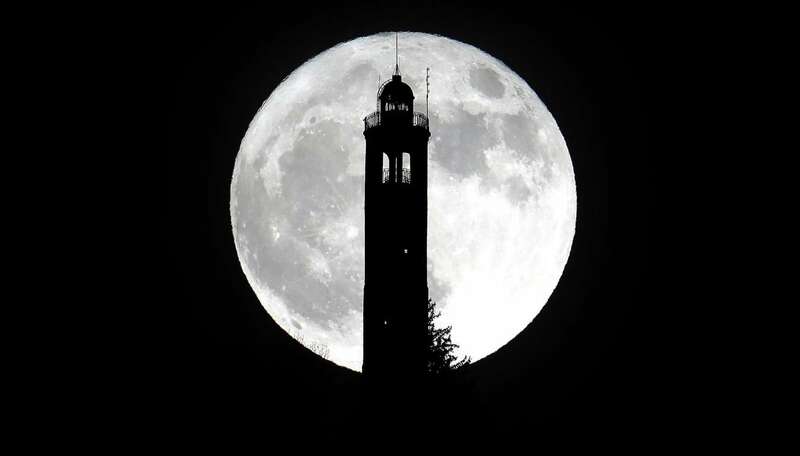 Did you know that for 150 years the Moon has not done what it is about to do now? 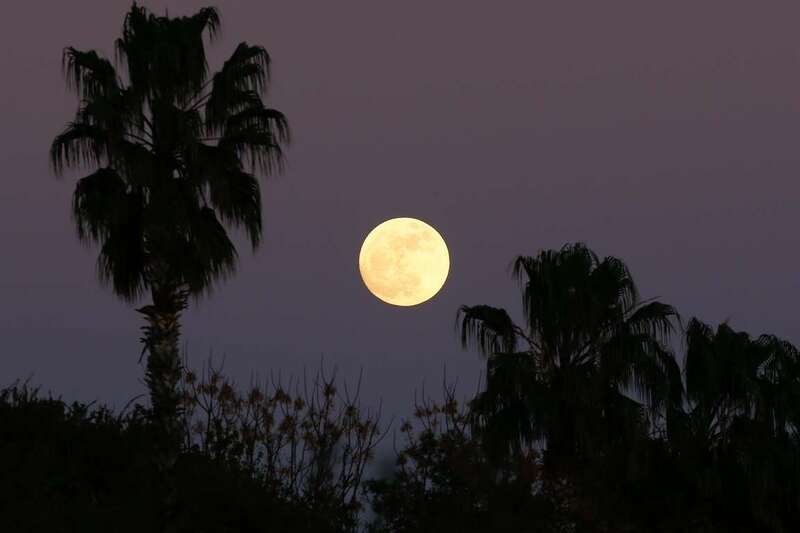 The term Supermoon was coined by American astrologer Richard Nolle in 1979 to describe both a new and a full moon occurring at or near (within 10 percent of) perigee. 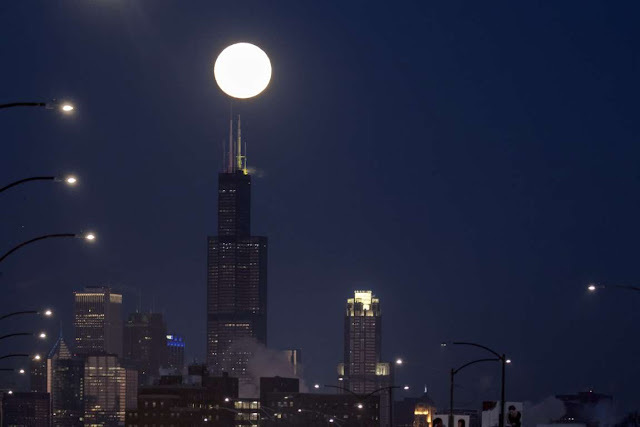 However, Supermoon came to denote the more-restrictive meaning of a full moon at perigee. Nolle claimed that a Supermoon would cause an increase in severe weather and earthquakes, but no such connection has been found - culled from - Britannica.Com. 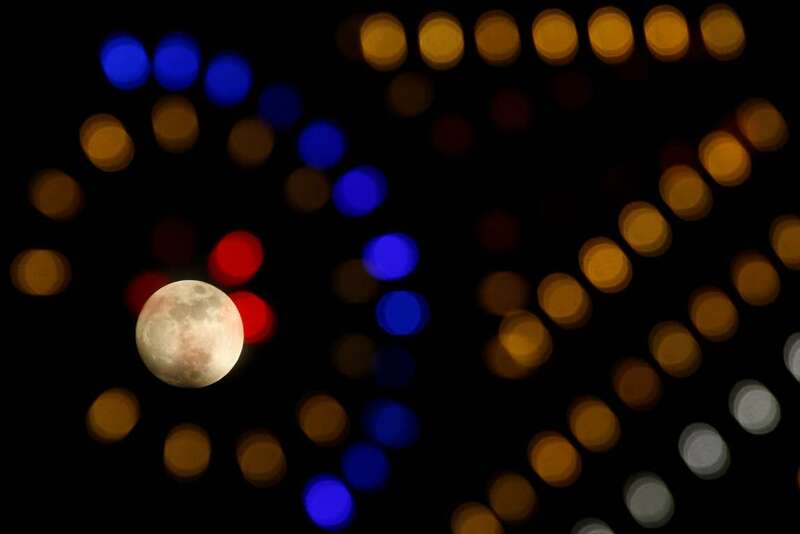 Call it whatever you like — a blue red moon, a purple moon, a blood moon — but the moon will be a special sight on Jan. 31. Three separate celestial events will occur simultaneously that night, resulting in what some are calling a super blue blood moon eclipse. 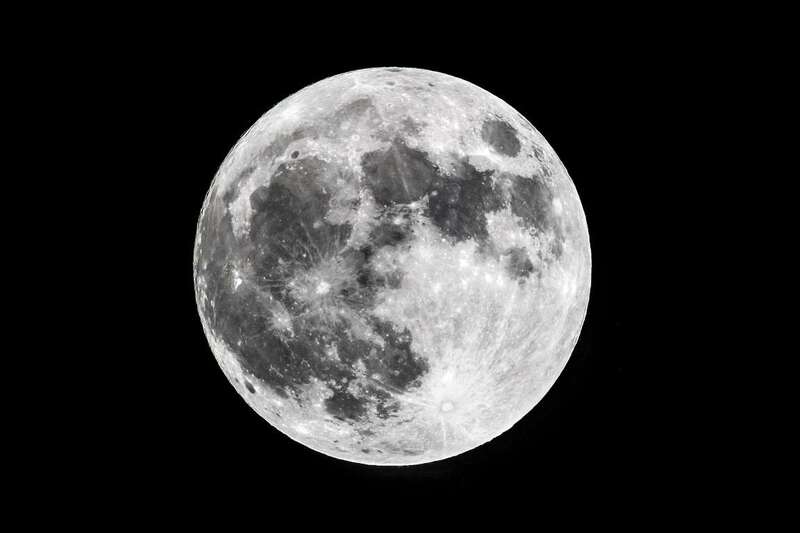 The astronomical rarity hasn't happened for more than 150 years, according to Space.com. A super moon, like the one visible on New Year's Day, is the term for when a full moon is closest to the Earth in its orbit, appearing bigger and brighter than normal. 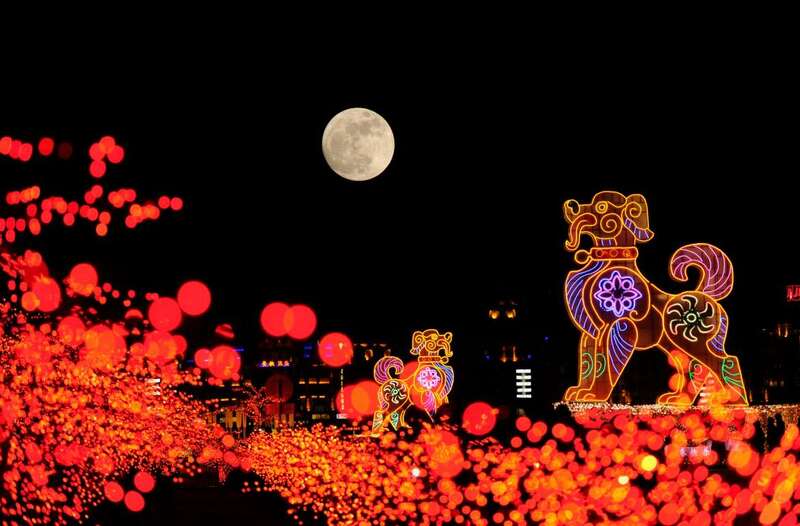 The Super moon sighting around the world on January 1st. 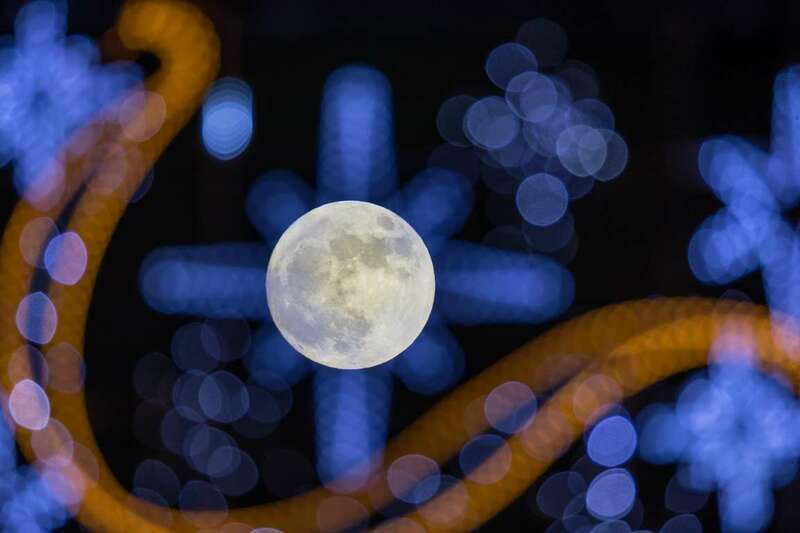 On Jan. 31, the moon will be full for the second time in a month, a rare occasion — it happens once every two and a half years — known as a blue moon. 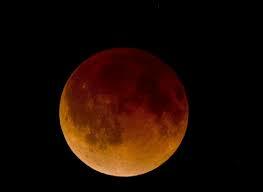 To top it off, there will also be a total lunar eclipse. But unlike last year's solar eclipse, this sky-watching event isn't going to be as visible in the continental United States. The best views of the middle-of-the-night eclipse will be in central and eastern Asia, Indonesia, New Zealand and Australia, according to Space.com, although Alaska and Hawaii will get a glimpse, too. © John Sleezer/Kansas City Star/TNS A lunar eclipse in 2015. 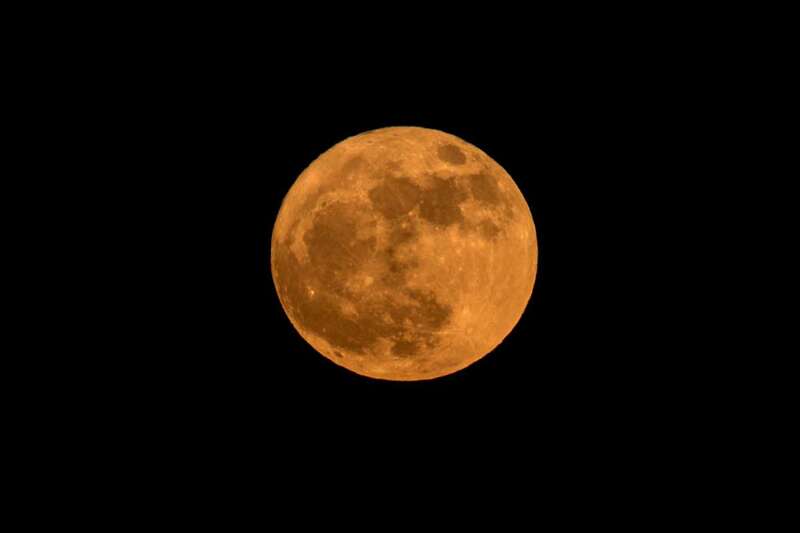 The moon will once again be a special sight on Jan. 31, 2018. For the rest of the U.S., the eclipse will come too close to when the moon sets for the phenomenon to be visible. Because of the way the light filters through the atmosphere during an eclipse, blue light is bounced away from the moon, while red light is reflected. The eclipsed moon's reddish color earned it the nickname blood moon. 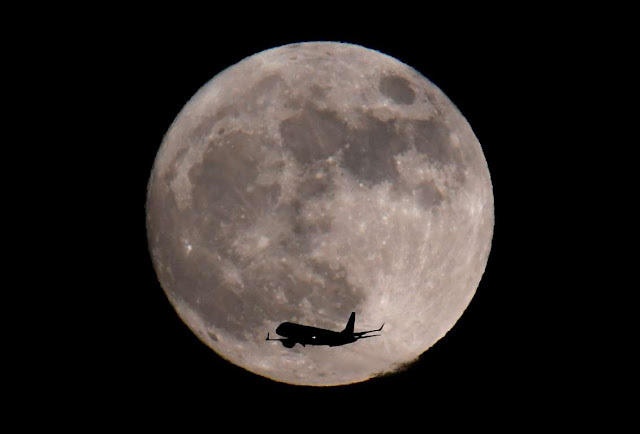 "We're seeing all of the Earth's sunrises and sunsets at that moment reflected from the surface of the Moon," Sarah Noble, a program scientist at NASA headquarters, said in a release. Scientifically, Simpson said, the event is pretty meaningless. The moon's obit is well studied and well understood by scientists. The real impact, she said, is how astronomical events like this get people interested in science. "Anything that keeps people interested in science and makes them realize science is important is a good thing," she said.